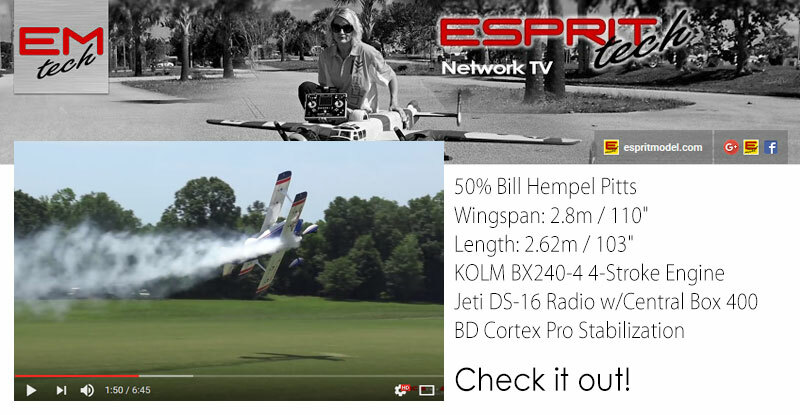 Introducing Brand New Opale Power 2.7/3.67m Aerobatic High Performance Paramotor Wing ($449.00)!!! 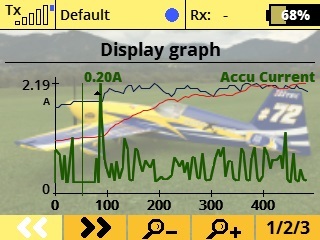 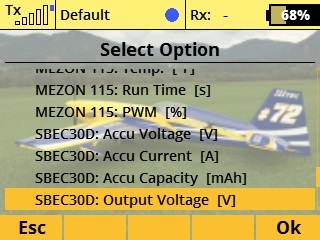 SBEC Current (A) Are the servos overloading the Rx or BEC? ESC Temperature Increases over time, Am I overheating the ESC? 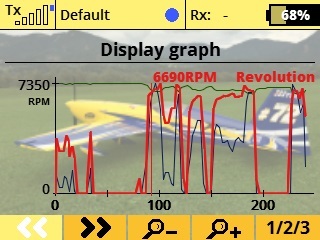 Motor Temperature Increases over time, Am I overheating the Motor? 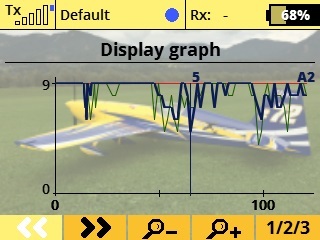 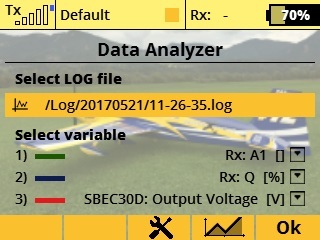 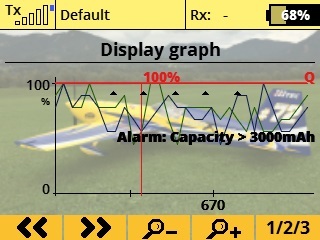 Rx A1 Antenna Signal Strength Did we lose any of the antennas, were they shielded or damaged? Rx Q Signal Quality Was the 2.4Ghz spectrum clear, any interferences? 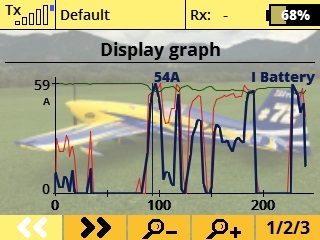 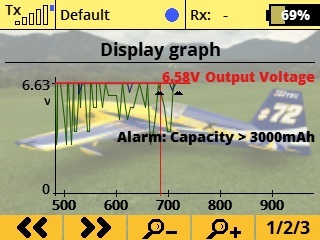 SBEC Output Voltage Did we lose power over the flight? 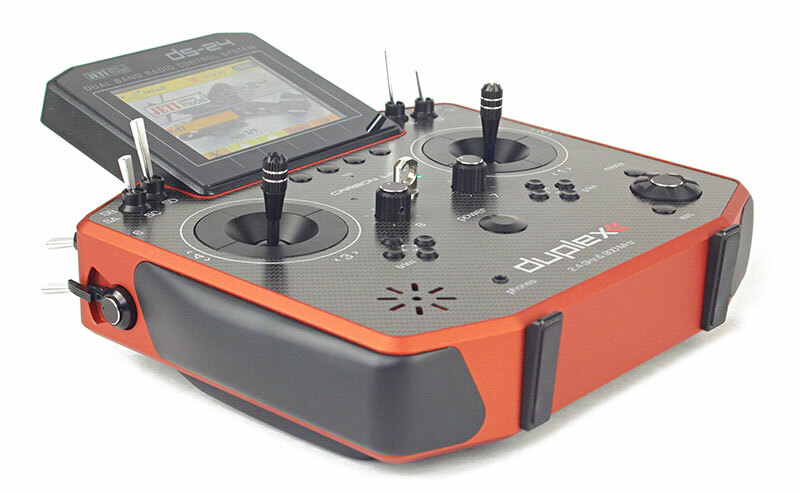 Jeti Duplex DS-24 2.4GHz/900MHz Radio System with Color Display, Dual Haptic Feedback, Voice Commands & Microphone Is Open for Pre-Order!!! 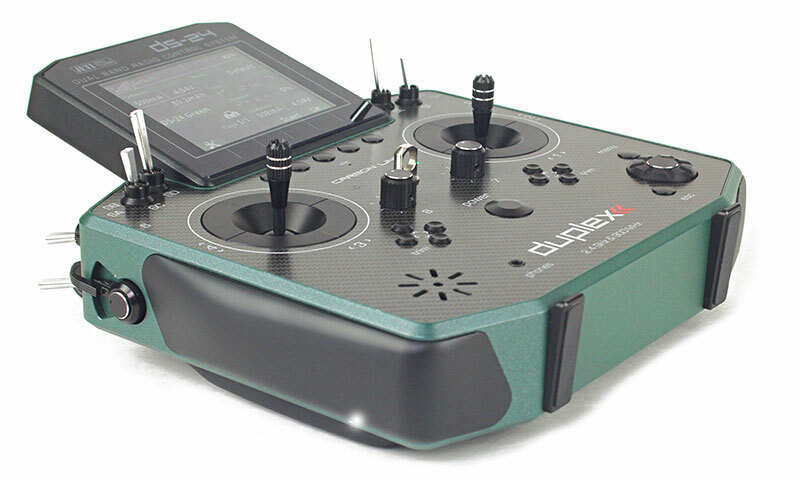 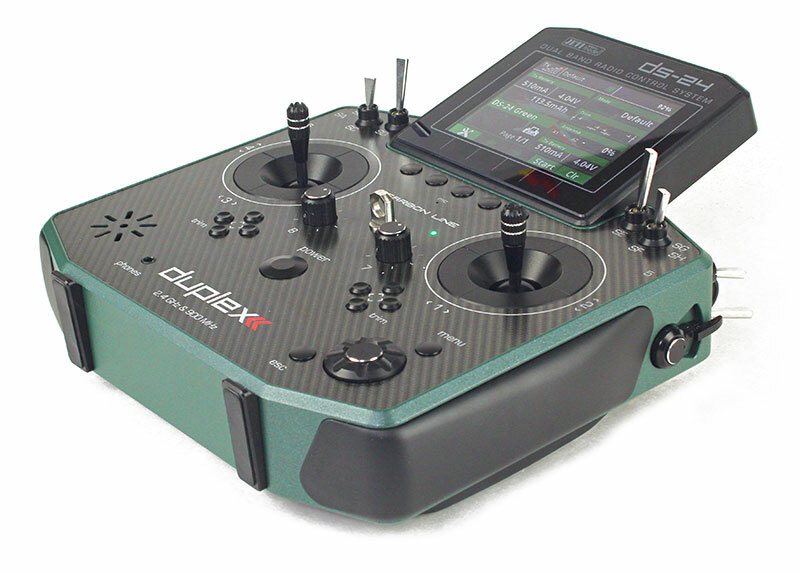 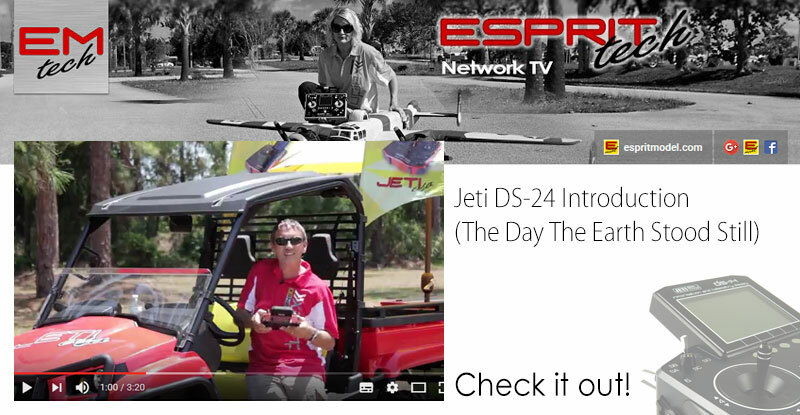 The DS-24 Carbon represents Jeti's new flagship, State-of-the-art, transmitter that sets a new standard for the RC Industry. 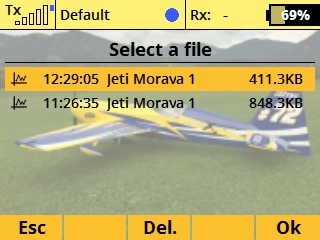 Jetis final touches and finishes are outstanding. 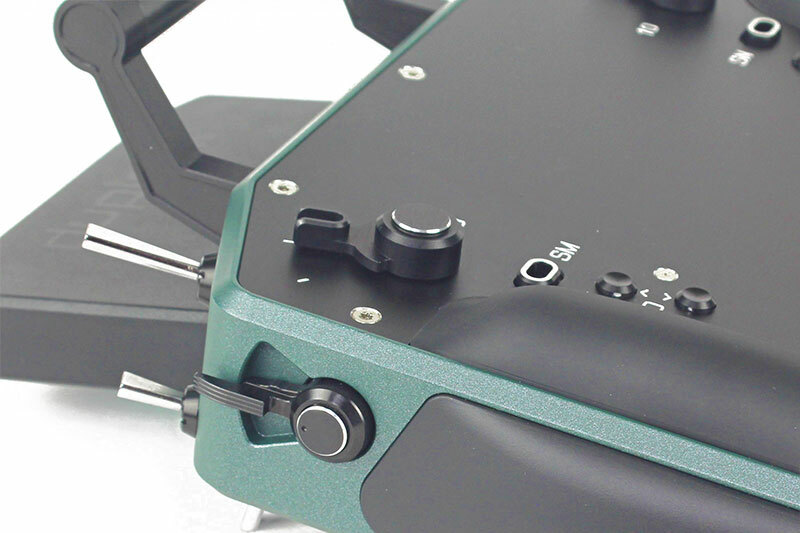 The front panel of the system is made of genuine Carbon Fiber with UV stabilized acrylic clear coating as well as aluminum frame which is finished in multi-layer automotive paint (Painted Versions).